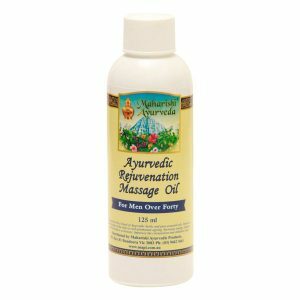 Rejuvenation Massage Oil for Men is specially formulated for men over 40. 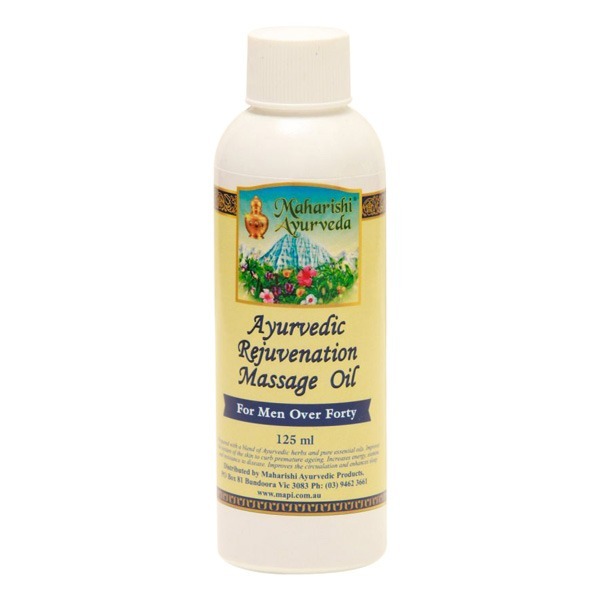 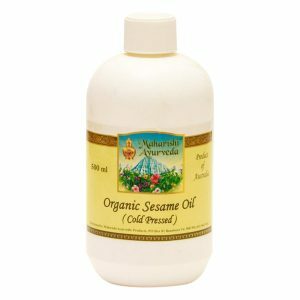 The oil will nourish the skin, helping it look full of youth, whilst nourishing the deeper parts of the skin. 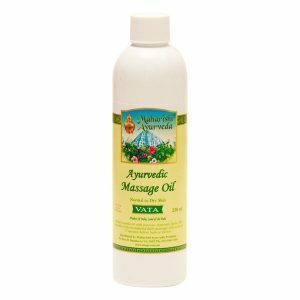 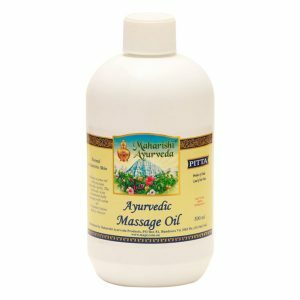 These massage oils, true to their name, will rejuvenate you, helping your skin glow with youthfulness.